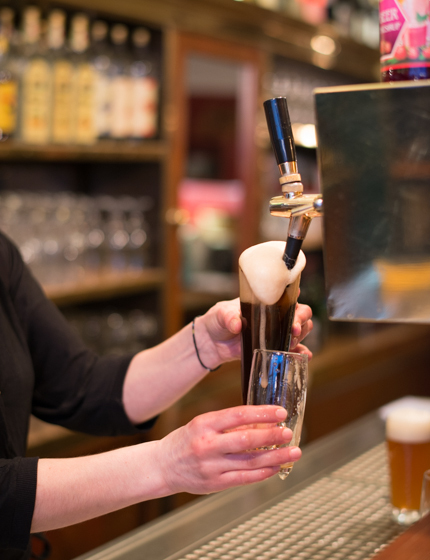 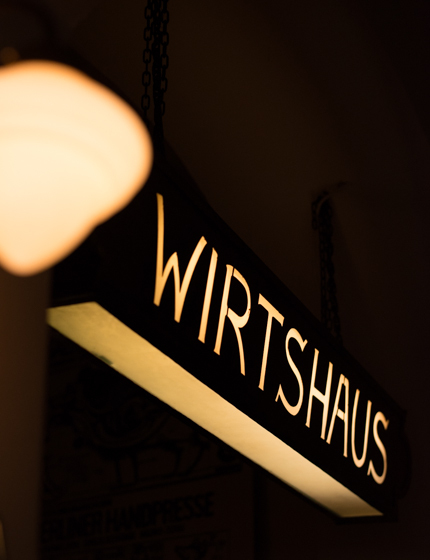 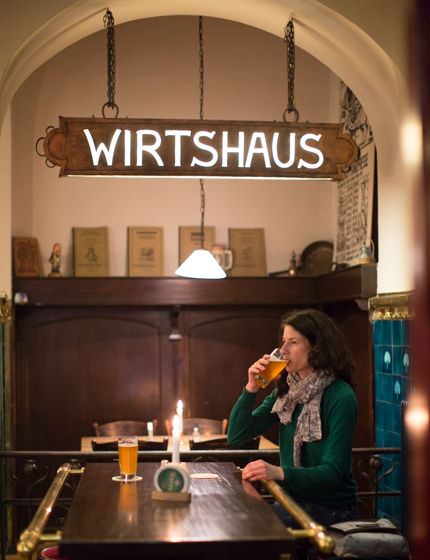 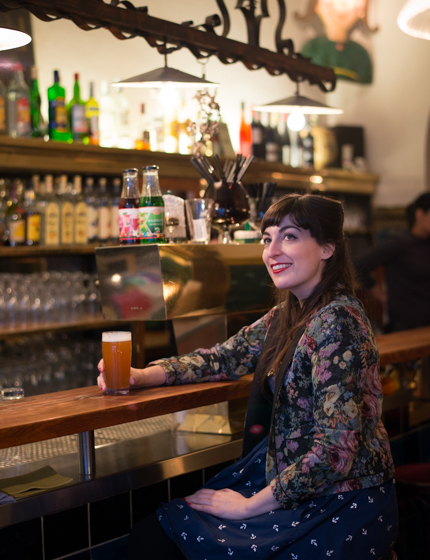 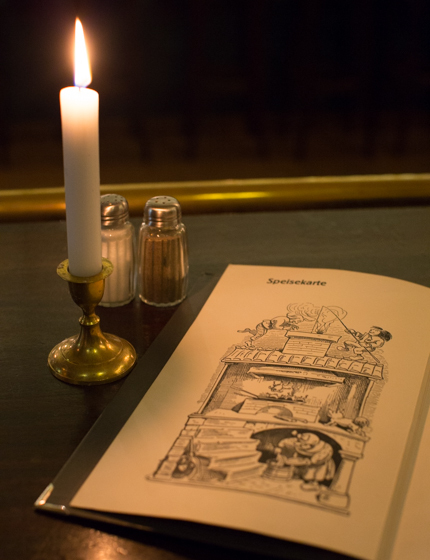 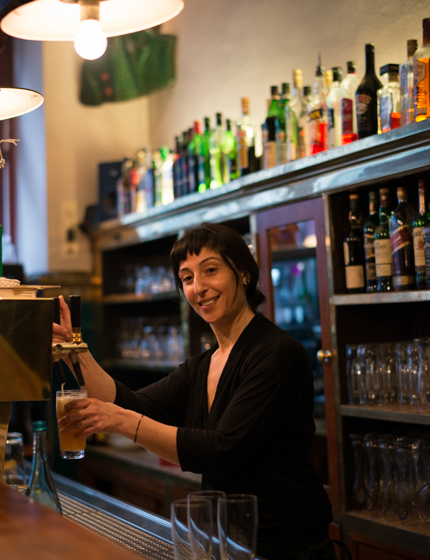 The Wirtshaus Max und Moritz in Kreuzberg offers proper German comfort food in a cozy Wirtshaus setting. 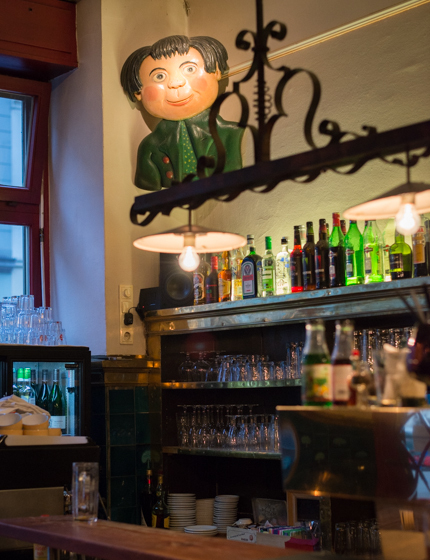 The lovely old-school premises date back to 1902 and there’s a large ballroom at the back, where people come to dance the tango on Sunday nights. 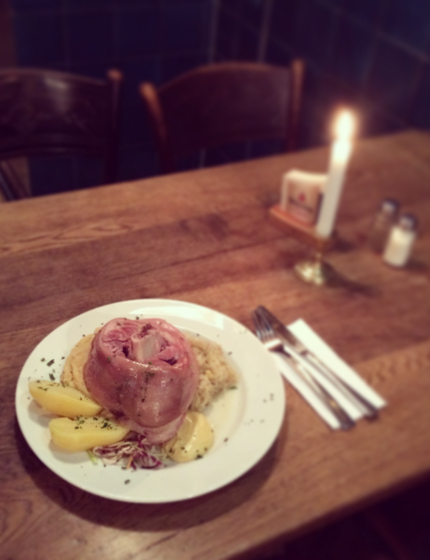 Food is proper hearty fare – my favourite is the Eisbein (smoked pork knuckle) and the spätzle (German noodles/mini dumplings). 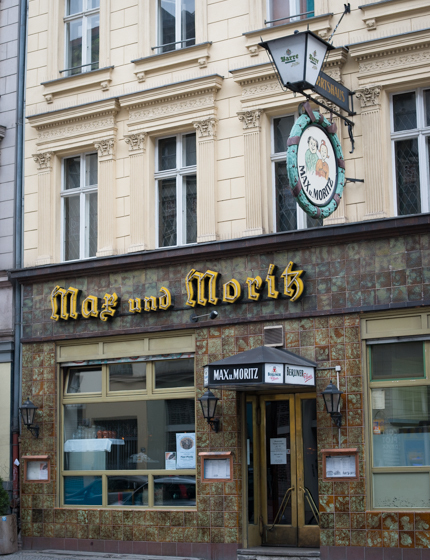 Very gemütlich! 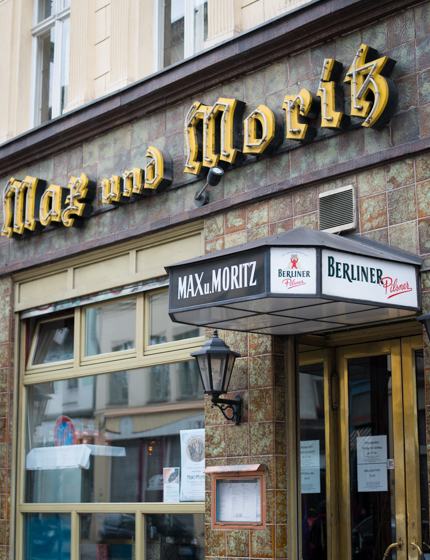 I visited Max und Moritz in the first Berlin episode of my show, you can watch it here. 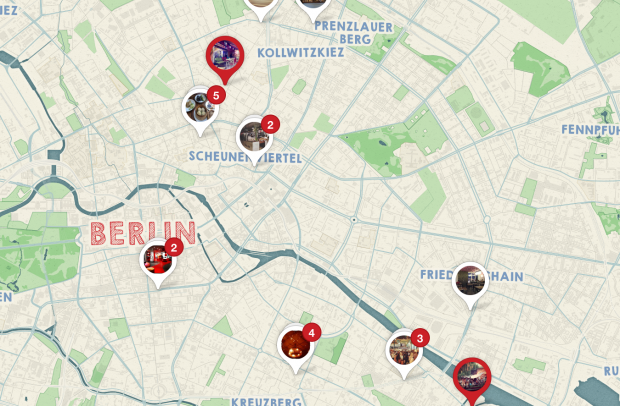 You can find the exact location of Max und Moritz and other tips on my Berlin Pinterest map.